KUALA LUMPUR. MALAYSIA - April 2014: Thean Hou Temple. 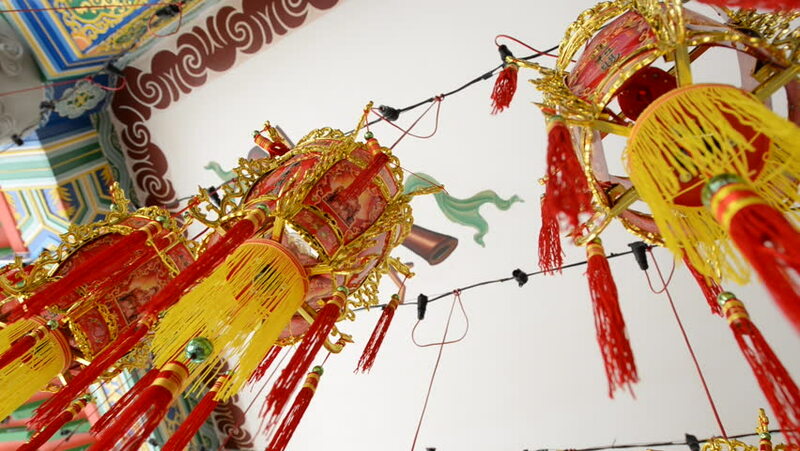 Close up of colorful chinese lanterns. 4k00:20Germany-2010s: A rotating elevated carnival ride gives folks a thrill at an amusement park or fairgrounds.